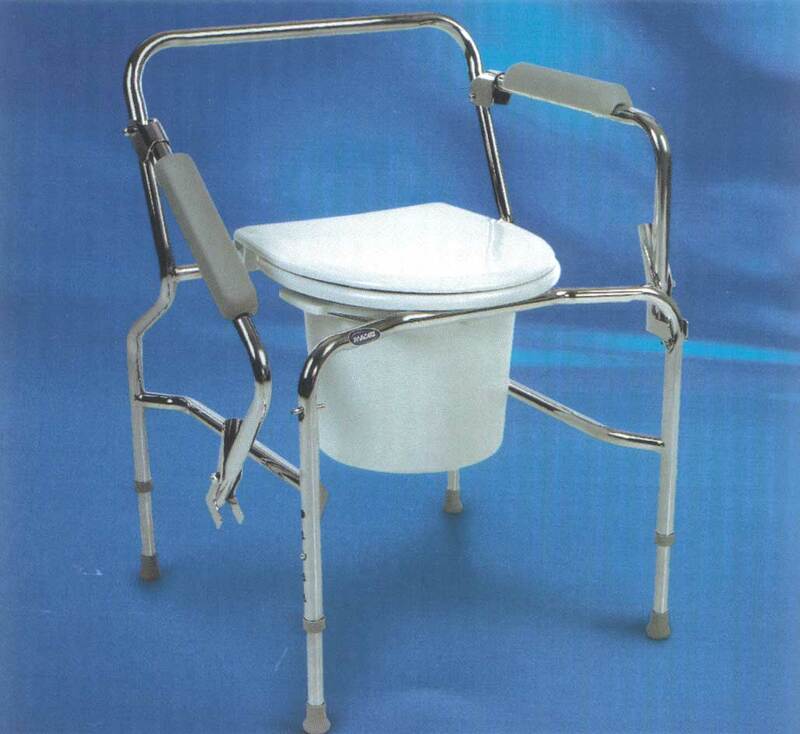 Bathroom falls are among the leading causes of accidents in our elderly population. 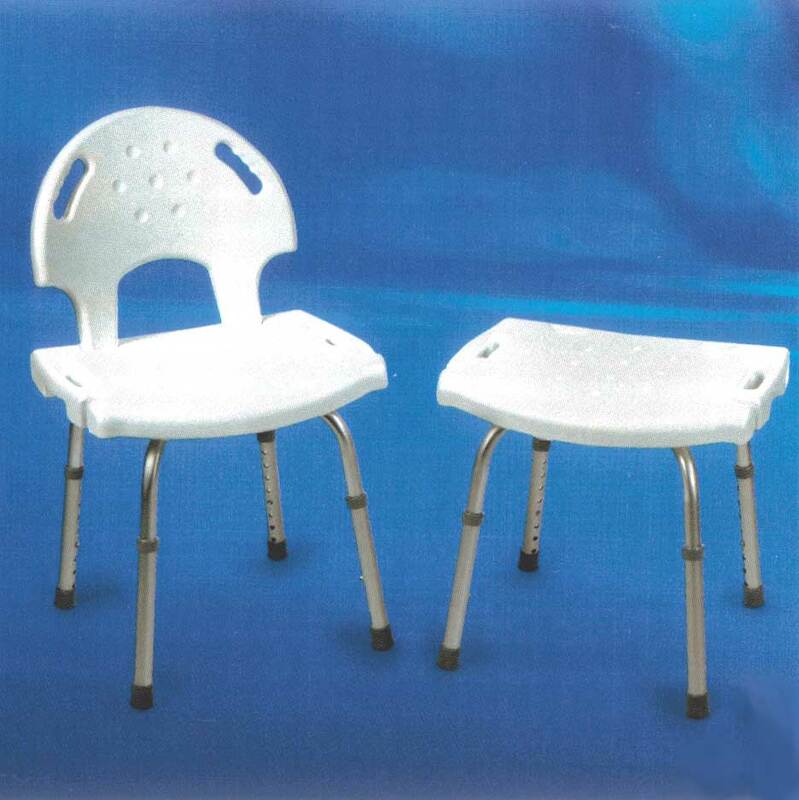 Olen Medical can help you accident proof your bath area with a variety of products that are affordable and easy to use. ©2009 - 2019 Olen Medical - All Rights Reserved.